Super cheap deal for a 40,000lb forklift. This Apache forklift wasn’t finished before the factory closed down. So, it’s new, but not complete. 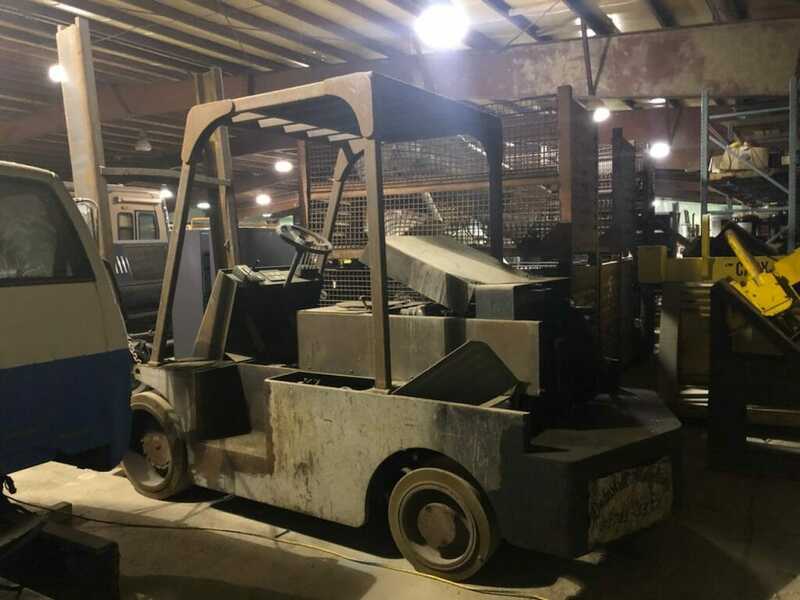 If you’ve got a mechanic to finish it, it might be the cheapest 40,000lb forklift you’ll ever get…. Needs – tilt cylinder and mast needs to be finished. 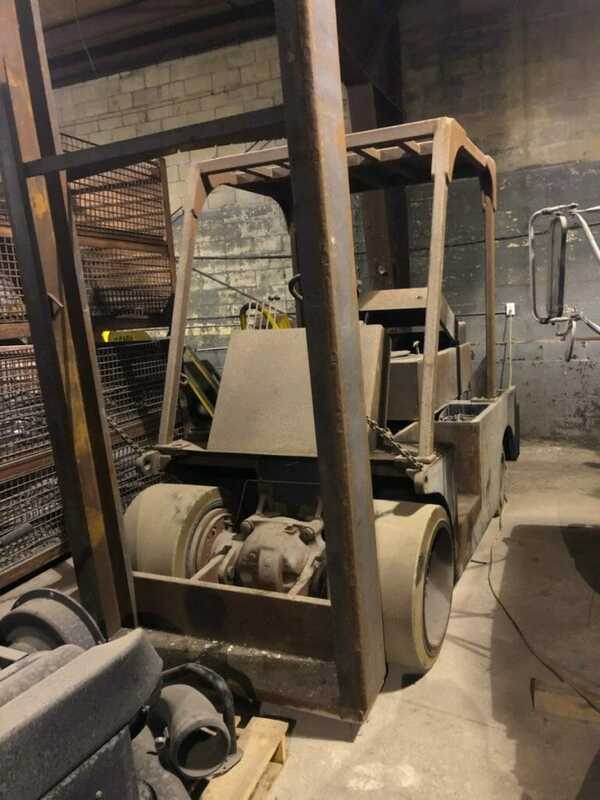 This entry was posted in Used Forklifts For Sale, 30,001 lb to 60,000 lb Forklifts, by mfg, Apache Forklift For Sale, Capacity, 40000lb Forklift For Sale, 40k For Sale by supercharger4me. Bookmark the permalink.